Hone your skills. 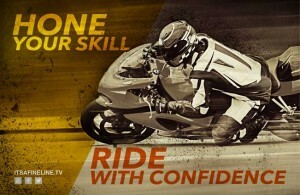 Ride with confidence. 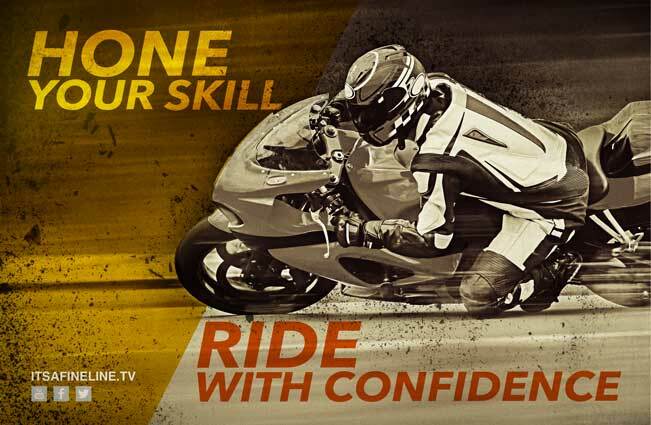 Get your motorcycle training today! Zero motorcycle deaths by 2030 – a mission to save the "one"... the individual motorcycle rider. Follow our motorcycle blog via email, for the latest motorcycle videos, news, rides and events.